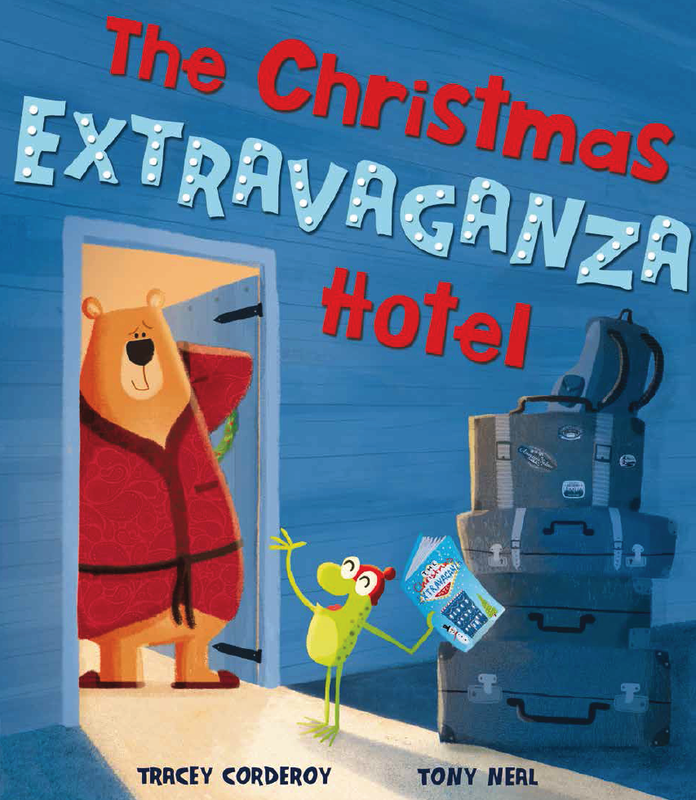 Tracey Corderoy‘s The Boy and the Bear (Nosy Crow) and The Christmas Extravaganza Hotel (Little Tiger) are both now available. Huge congratulations to Tracey on both these beautiful Christmas picture books. Find them here, or at your local bookshop by clicking the link to the right. Follow Tracey on Twitter @TraceyCorderoy.